Our youngest and naughtiest baby. Amy was raised in Derbyshire, England. 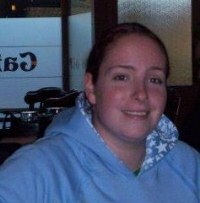 She attended Keele University and graduated in 2007 with a BSc in philosophy and psychology. After graduating, she worked for a while with vulnerable young people. She’s now concentrating on developing her writing. She’s married to her best friend and lovely wife Lou. They share a love of Dolly Parton and live with their two gorgeous cats and very naughty dog. 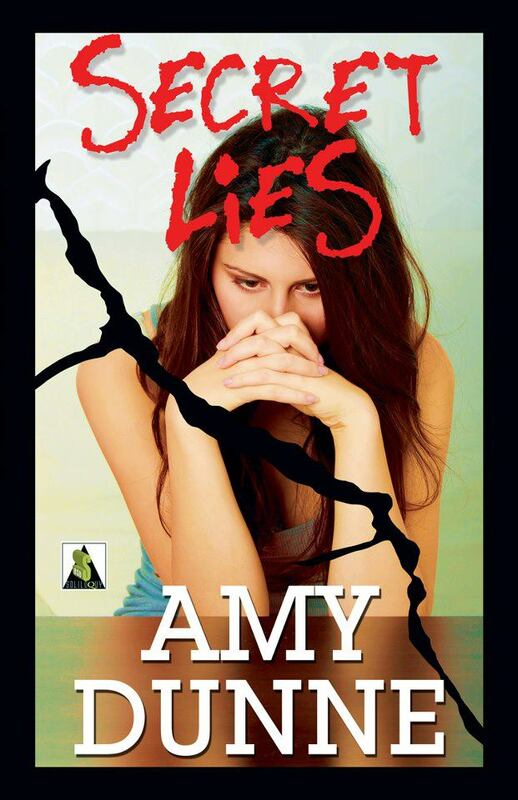 Amy’s debut novel SECRET LIES was published in December 2013 by Bold Strokes Books. The novel won the Golden Crown Literary Society 2014 Award for the Young Adult category. 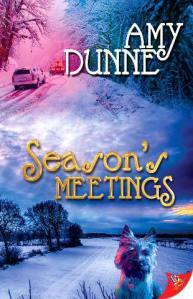 Her second novel SEASON’S MEETINGS is a lighthearted festive romance and is due for release in December 2014. Her third novel THE RENEGADE is speculative fiction and is due for *tentative* release in 2015.